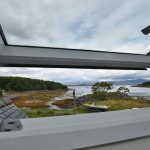 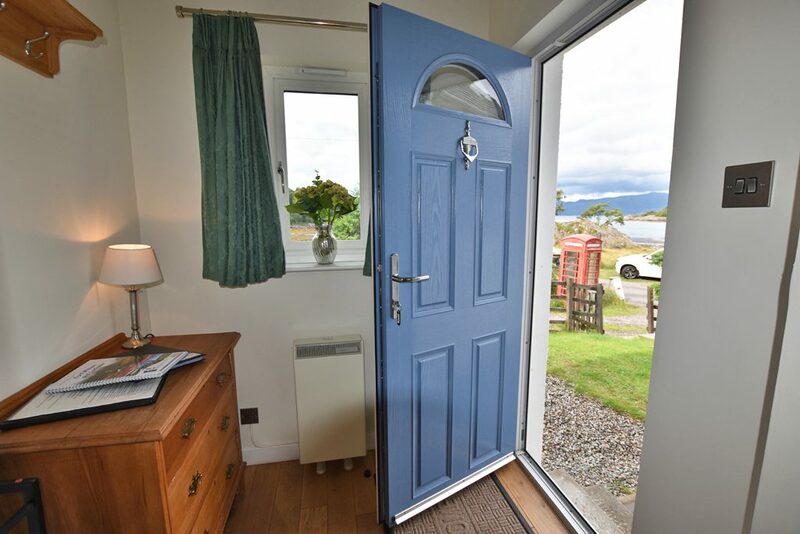 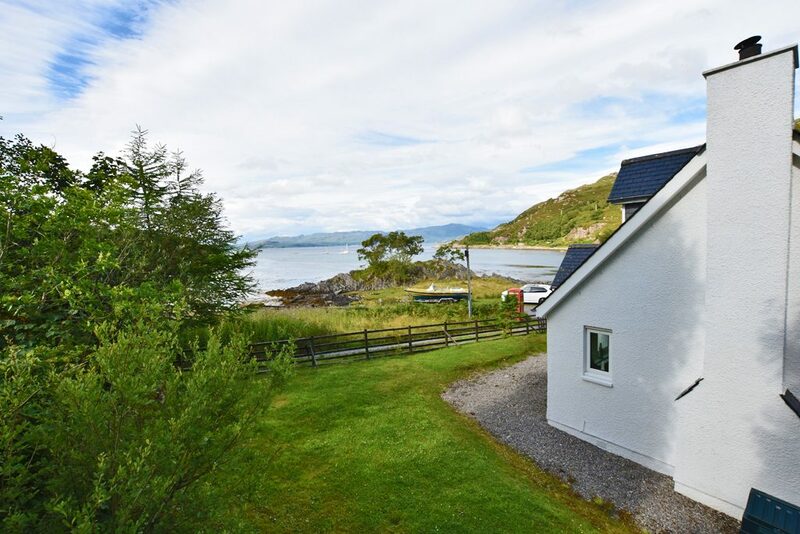 Occupying a superb elevated position, with spectacular views sweeping over Glenuig Bay to the Sound of Arisaig and the surrounding countryside, the subjects of sale form a superior detached villa located in the most desirable coastal village of Glenuig. 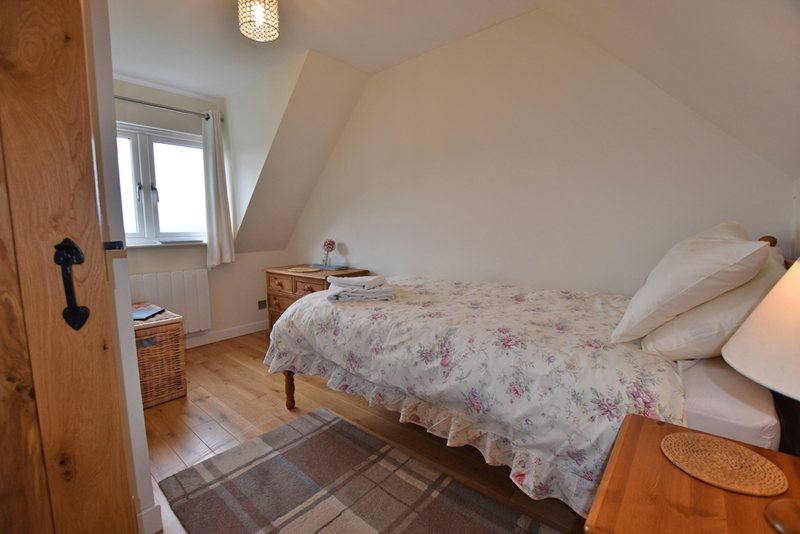 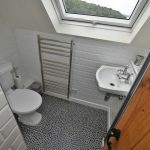 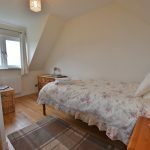 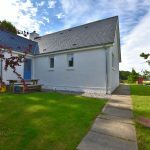 Currently run as a very successful holiday rental, the property would also make an ideal family home. 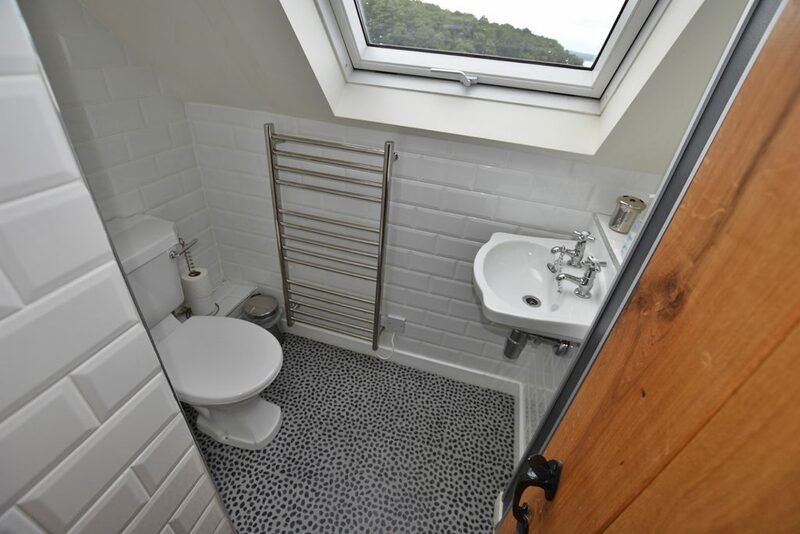 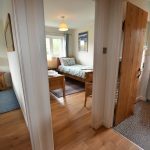 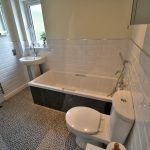 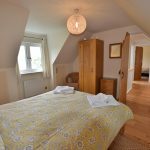 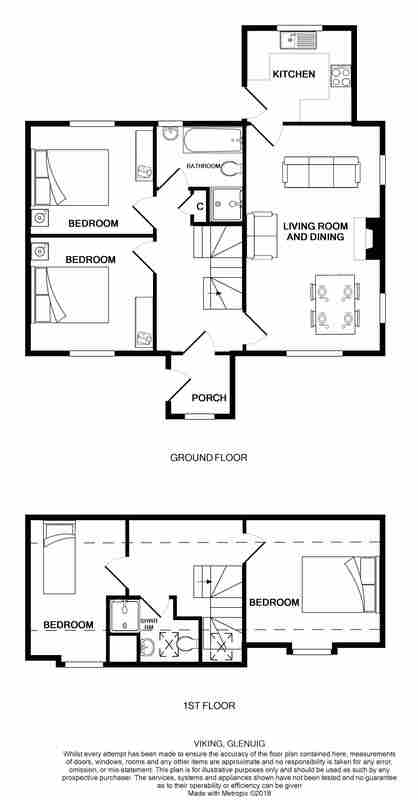 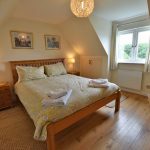 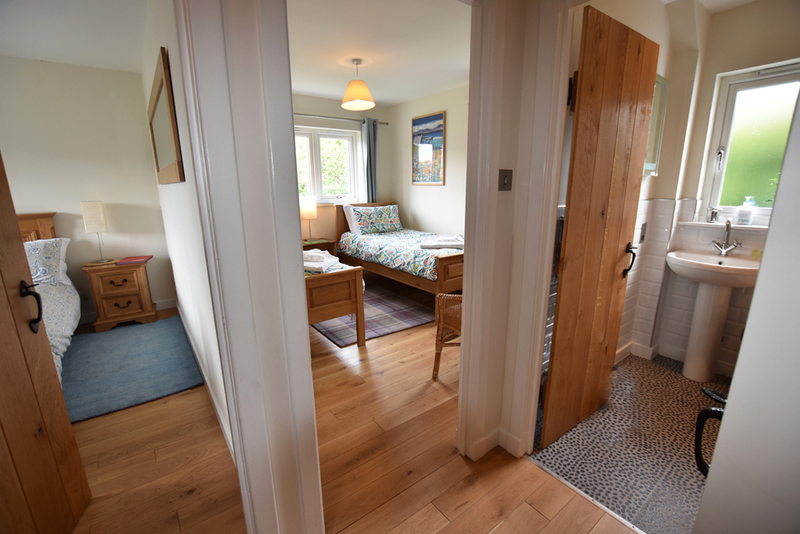 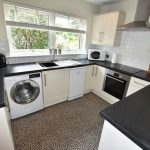 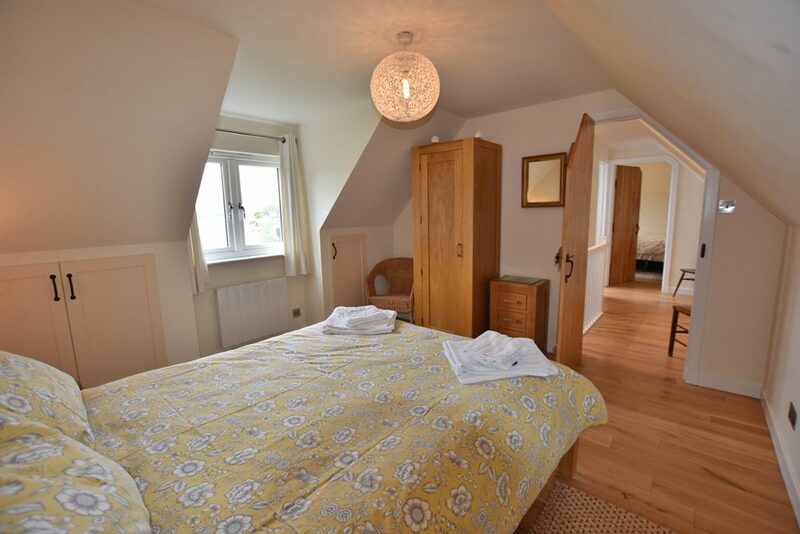 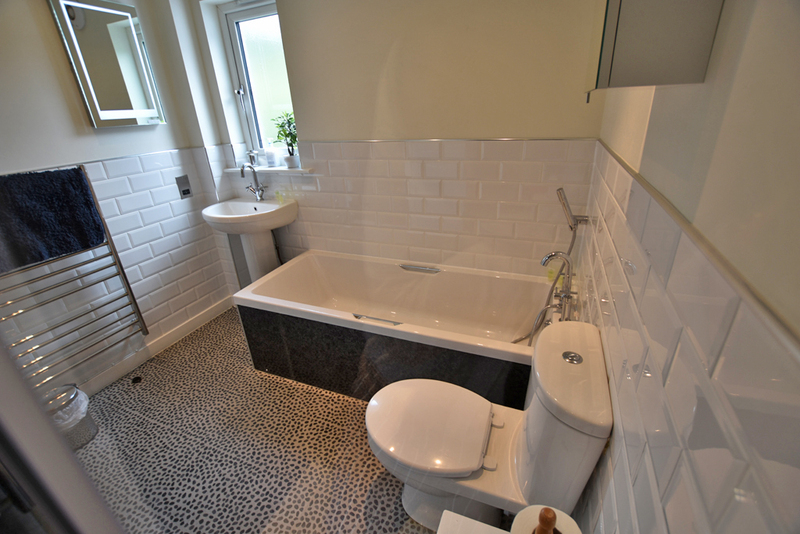 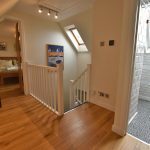 The accommodation comprises – entrance porch, lounge/diner, kitchen, two double bedrooms and a bathroom, all on the ground floor. 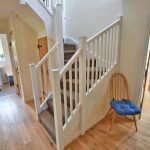 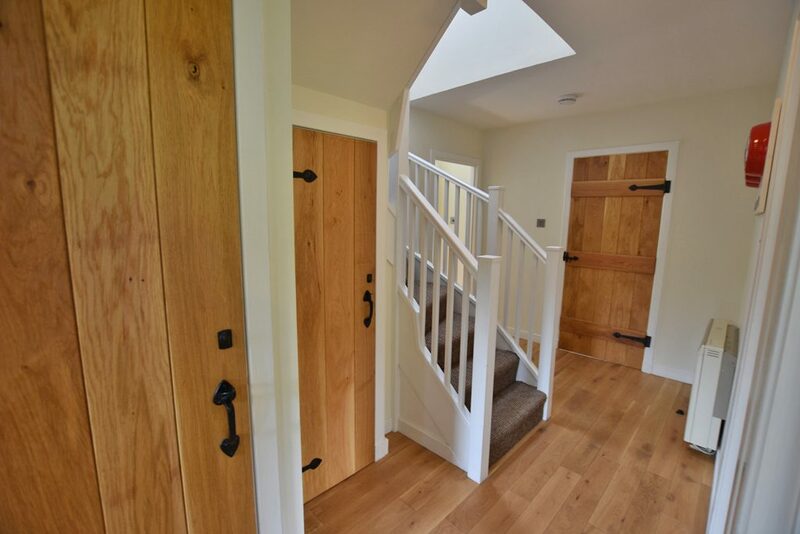 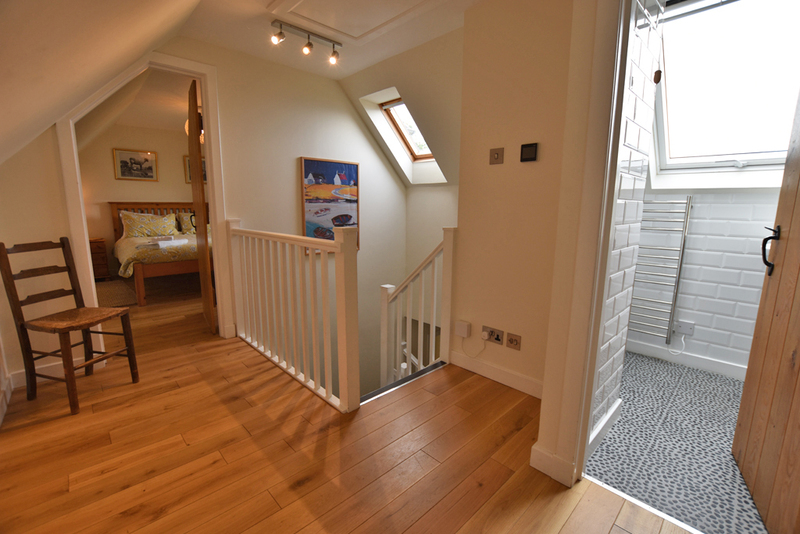 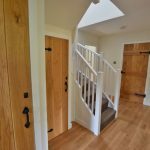 Stairs lead to the upper level with two double bedrooms and a shower room. 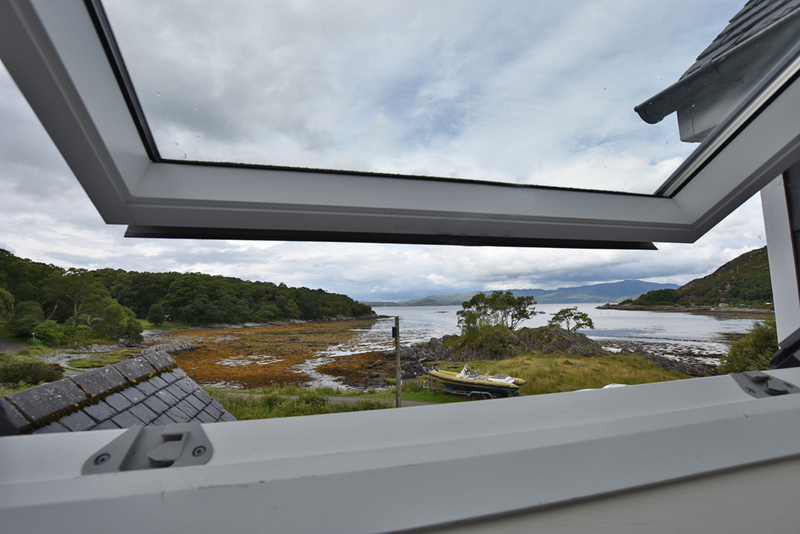 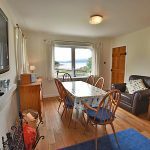 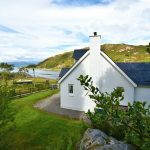 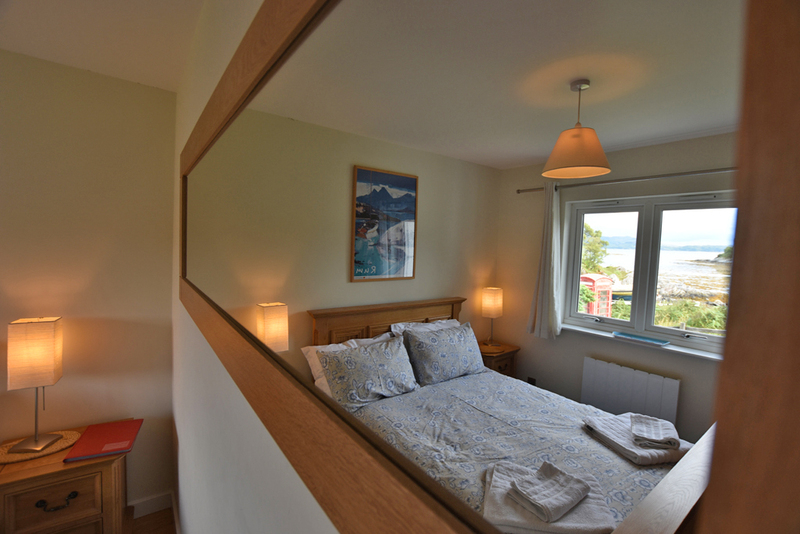 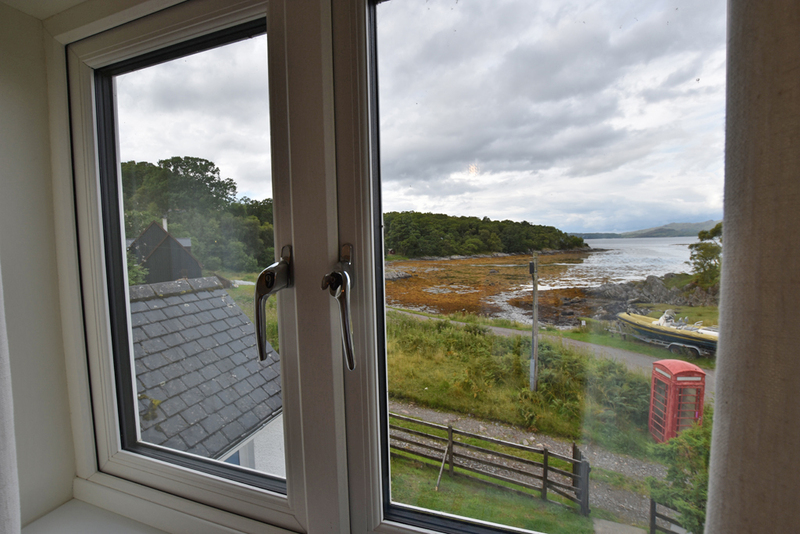 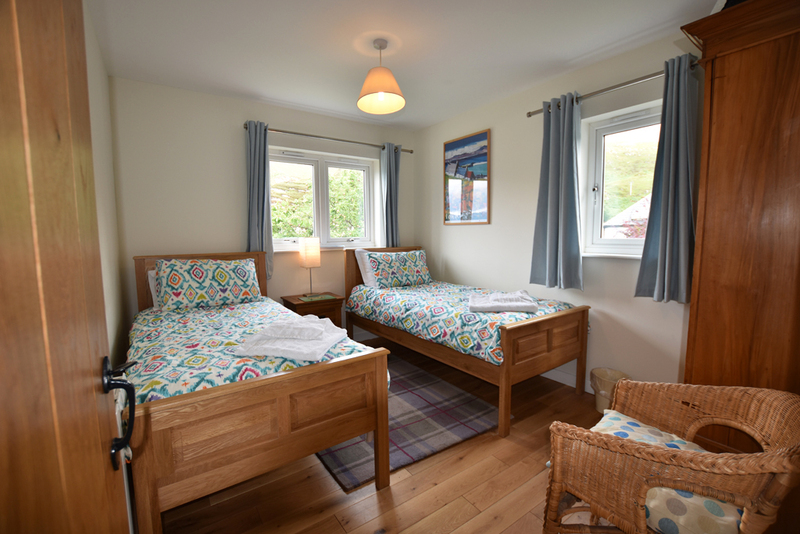 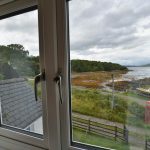 Positioned in a stunning coastal location on the shores of Glenuig Bay, Viking Cottage sits in an elevated position offering panoramic views over the bay towards the Sound of Arisaig. 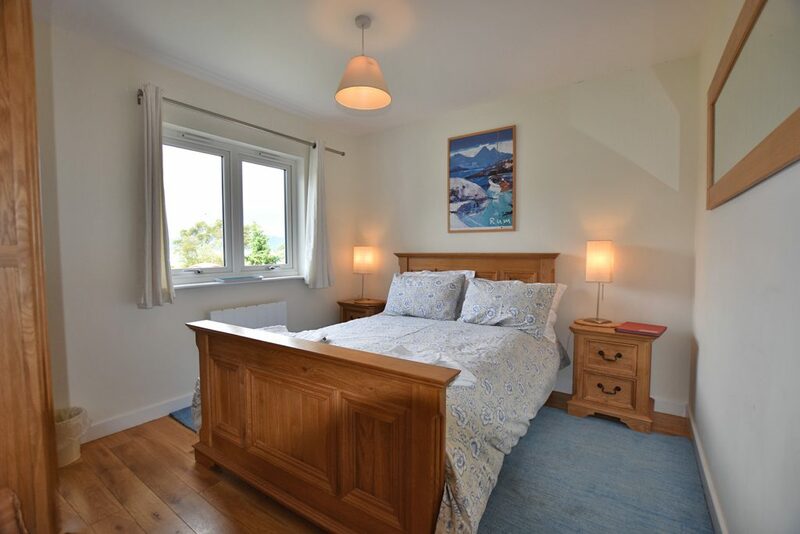 This exceptional and idyllic location is further complemented by the property itself which has been lovingly refurbished and completely modernised in recent years to provide a superb dwelling, designed to take full advantage of its position. 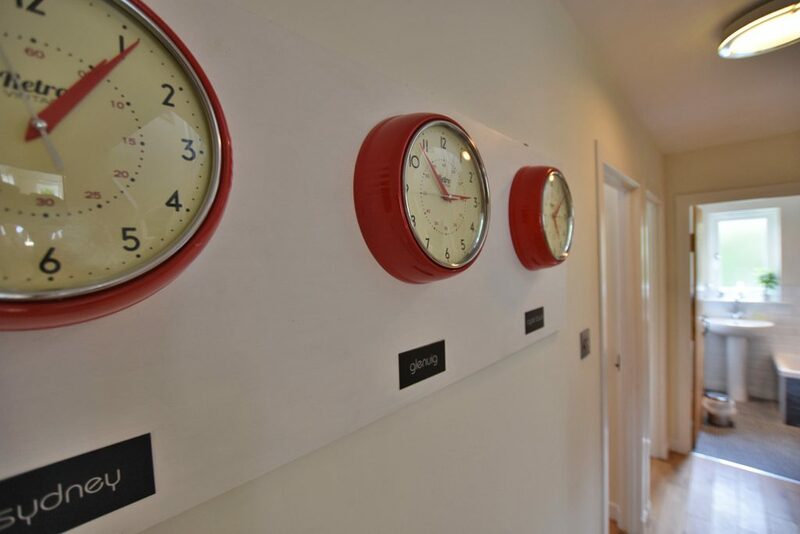 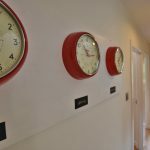 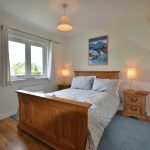 In excellent order both internally and externally, internally the property boasts oak flooring and doors, modern bathrooms and a quality kitchen with Bosch appliances. 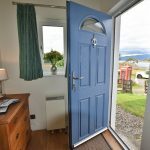 The current owners also installed triple glazed windows and doors, and increased the insulation throughout, while the Clearview multi-fuel stove in the lounge/diner area is a most attractive feature. 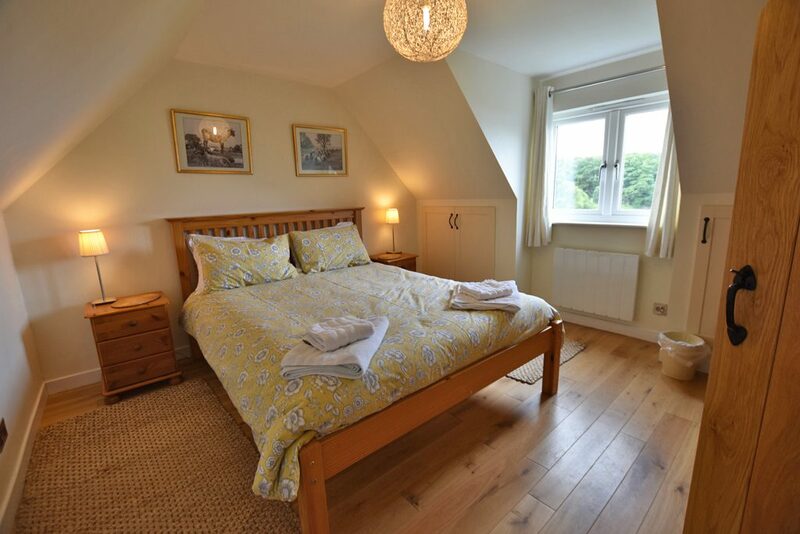 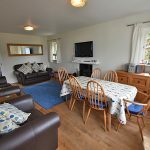 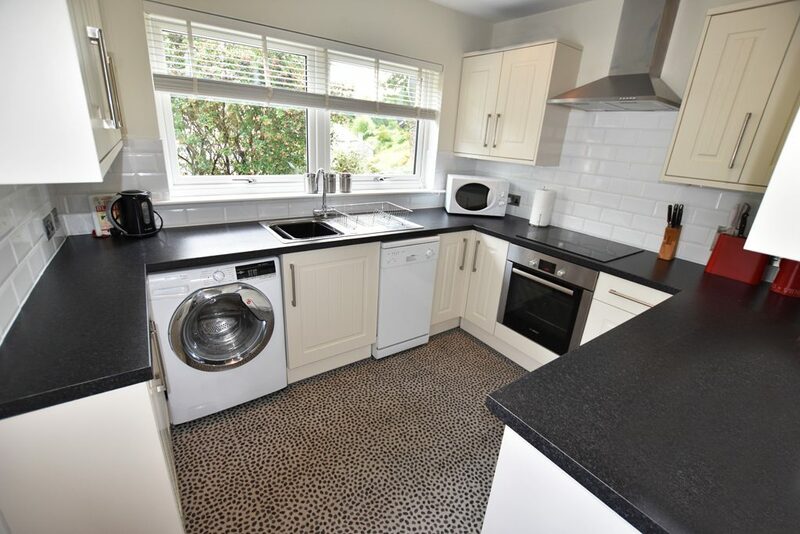 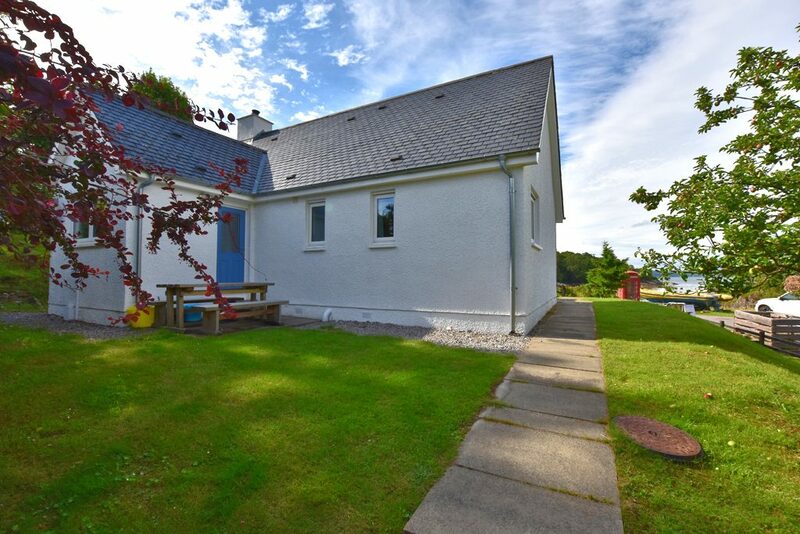 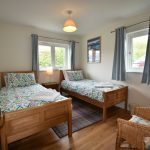 The accommodation on offer would provide the successful purchasers with a superb family home, or like the current owner, an opportunity to continue the well established self-catering business in place. 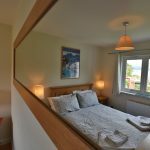 The owners have also indicated that they are willing to include most of the furniture and items required for the self-catering business, at separate negotiation. 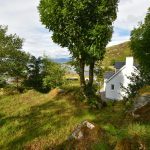 Viking Cottage enjoys garden grounds which are laid to a natural state, with mature trees and shrubs. 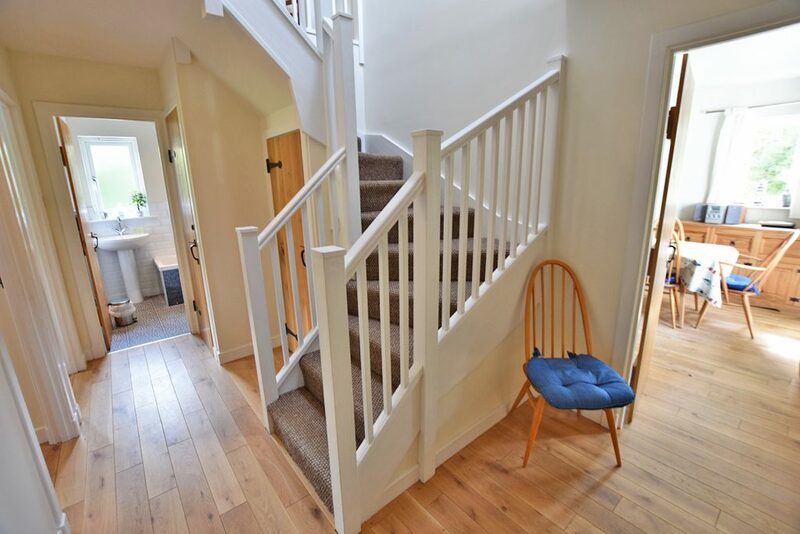 A gravelled pathway leads to the entrance of the property, with a seating area located to the rear. 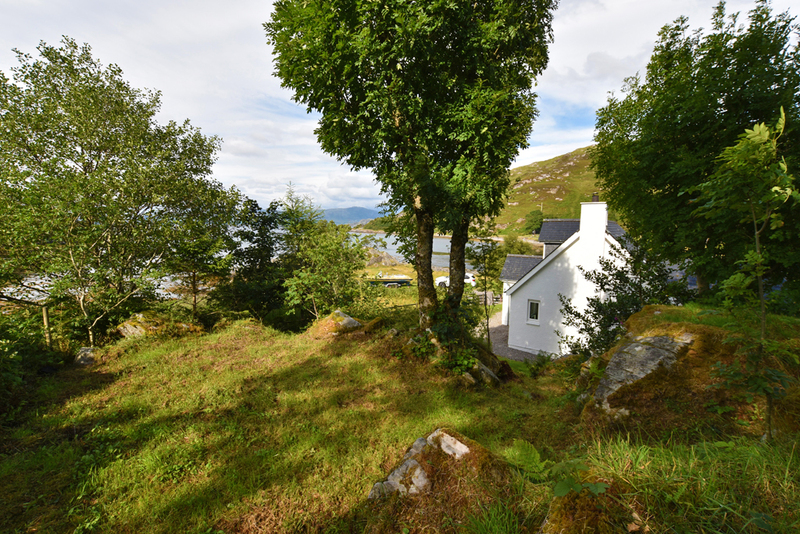 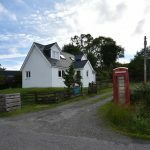 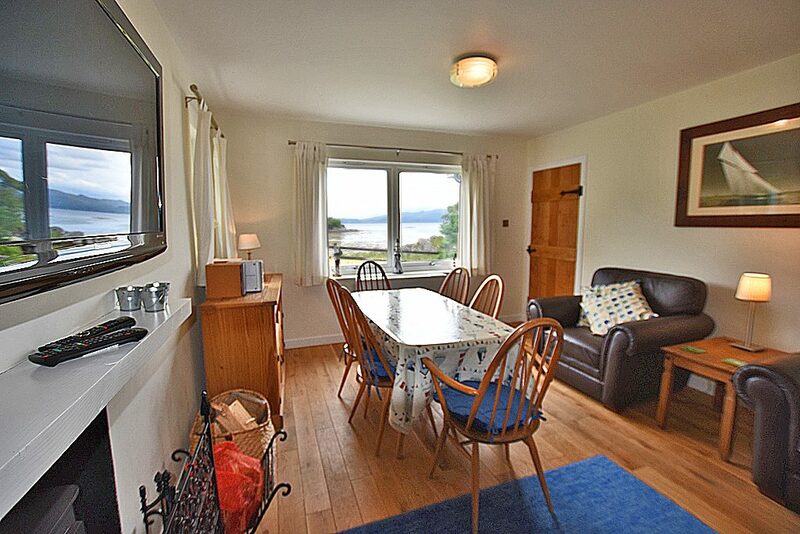 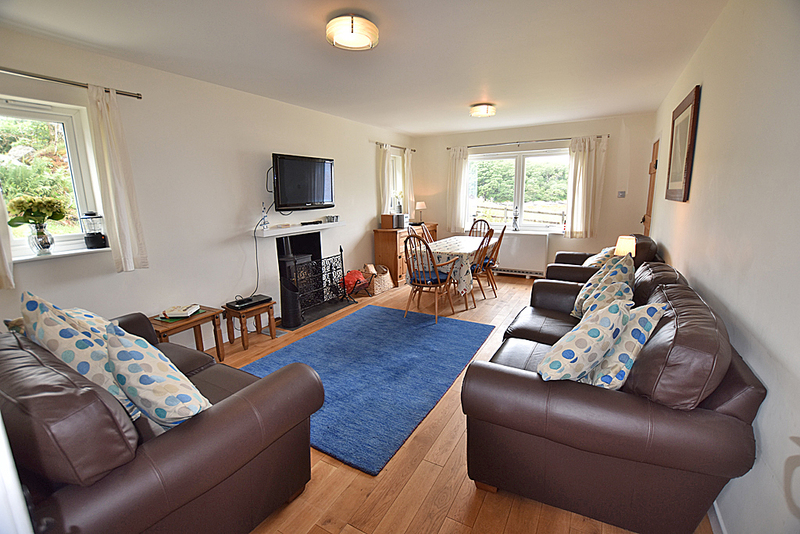 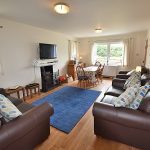 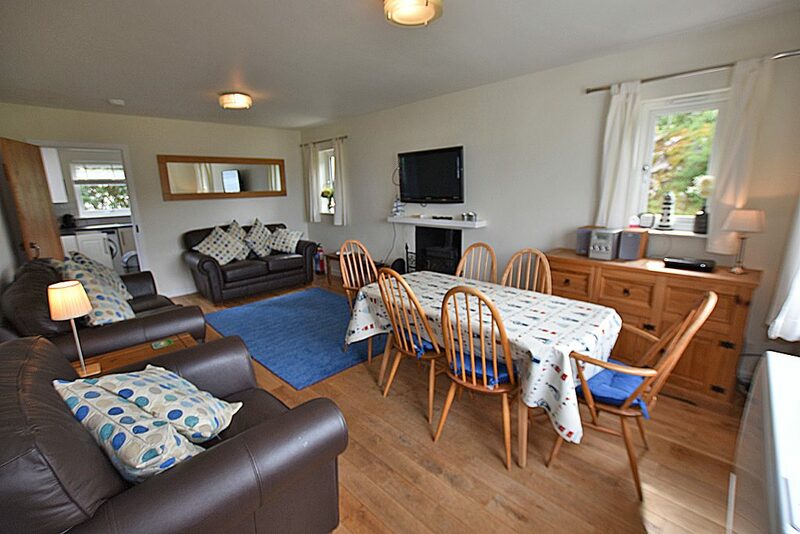 The property is located in the heart of the charming community of Glenuig, an area famed for its natural rugged beauty and wildlife. 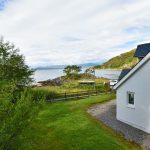 This idyllic location offers plenty of outdoor activities such as sea fishing, mountaineering, diving, canoeing and sailing, plus there is a beach within walking distance of the property. 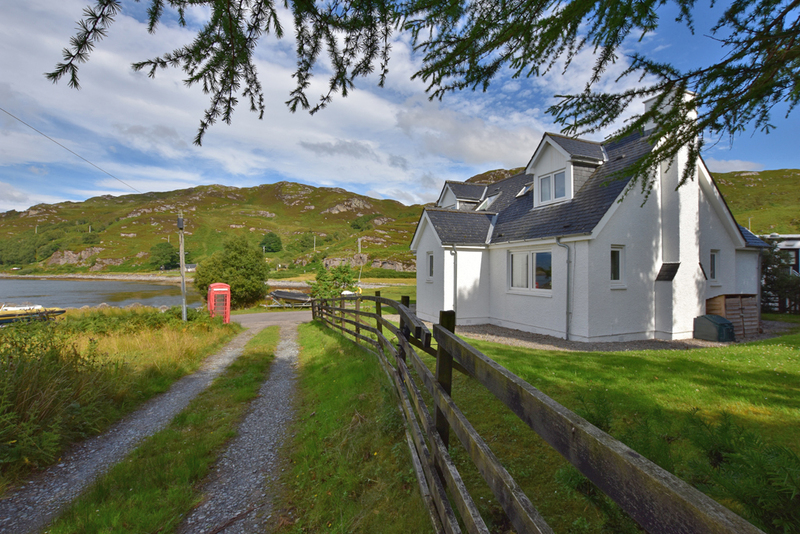 The village itself has a small shop, village hall, inn and public jetty. 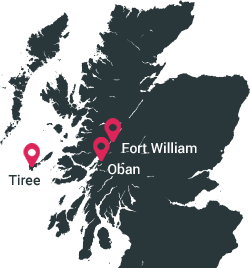 The property is also within some 45 minutes drive of Fort William with it’s full range of retail services. 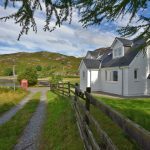 Lochailort, just 8 miles away, has a hotel and a railway station with a direct service to Glasgow and beyond. 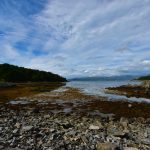 From Fort William proceed along the A830 ‘Road to the Isles’ towards Mallaig. 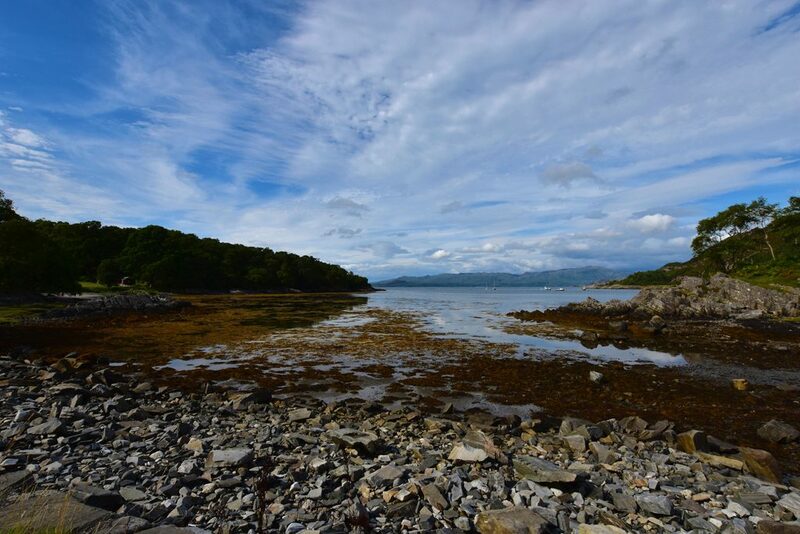 Turn left at Lochailort and follow the coastline for around 8 miles to Glenuig (A861). 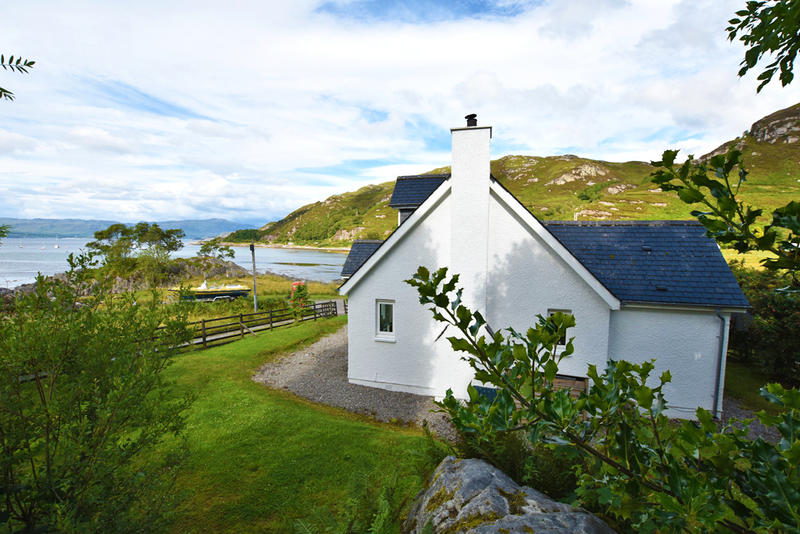 When approaching Glenuig turn right and pass the Glenuig Inn. 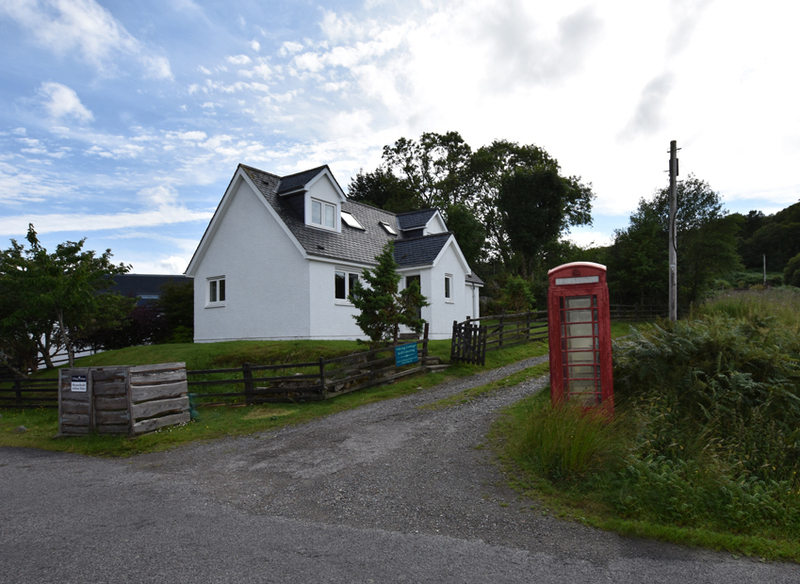 The property is immediately on the left hand side after the Inn.